Pledge to Clients: Whether it's a little cabin in the woods or a sprawling ranch in the mountains, serving you in finding that dream home to purchase OR selling your beloved property is my passion. Your home is the most important asset to you and I pledge to treat the process with integrity, communication and enthusiasm. Minimizing your stress level is my goal and just know this - Any Reason, Any Season, It's Cool to be in Cloudcroft. 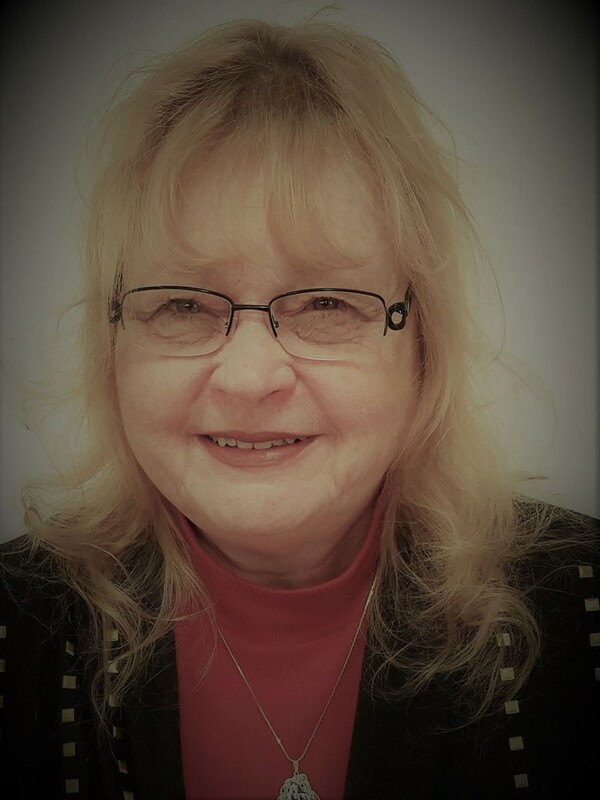 Professional Experience: Member of the Otero Country Association of Realtors, Member of NA, real estate experience in both New Mexico and Texas, Over 35 years in Hospitality and Tourism industries. Outside Interests: Cooking and interior decorating relax me! I love to watch cooking shows, HGTV and Hallmark movies when spending time in front of the TV. I enjoy writing Christian fiction, painting and playing just about any type of card game or board game, bocce ball, darts, pool, etc. Personal Info: My Hubby and I are Beagle people with two beagle rescue dogs. We had lived in Lubbock, TX for over 20 years and owned personal and rental properties in both Lubbock and Ruidoso, NM. We had planned to retire in Ruidoso, but the Little Bear Fire which destroyed our home there had a different idea. That event forced us to re-think our retirement location and we chose to buy a home in Cloudcroft in 2012. What a Blessing! We love living in Cloudcroft. Have a sense of Humor, a lot of Faith and a big helping of a Great Attitude and you can do anything!